The 75-kilometre tour around Lake Roine runs through the rural landscapes of Kangasala and surrounding municipalities, climbing up ridges from time to time. You can visit the idyllic Saarikylä villages along the way, for example. The cycling routes of Lake Pyhäjärvi and Lake Näsijärvi are also nearby. The lighted route from the Kirkkoharju observation tower through Kyötikkälä branches in two after Vatialantie. One branch leads to Vatiala School and the other branch runs to the Tampere border, joining the Tampere network there. 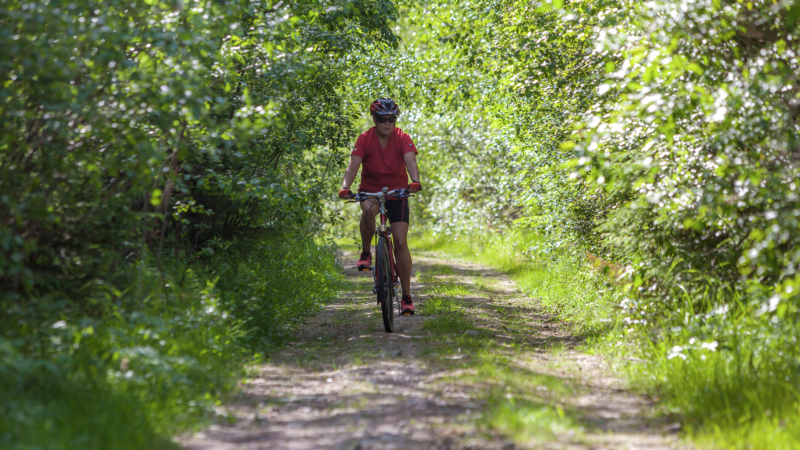 There is fitness equipment along the Kirkkoharju exercise trail and the route is suitable for cross-country cycling. 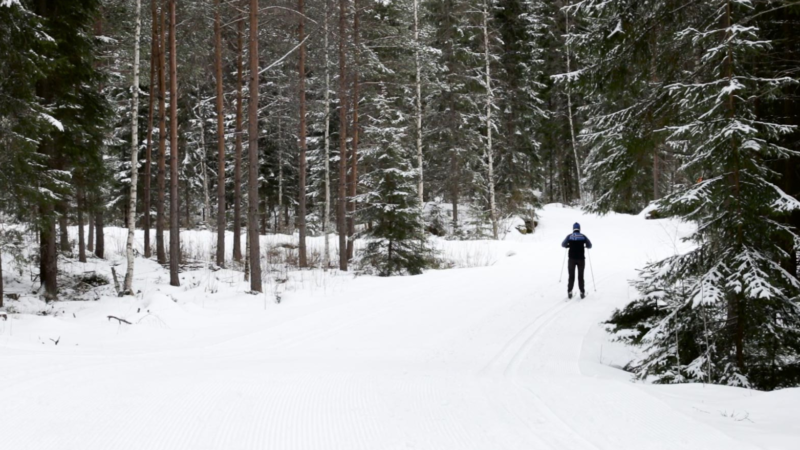 A lighted route about one kilometre in length that is used all year round, serving as a ski track during the winter. 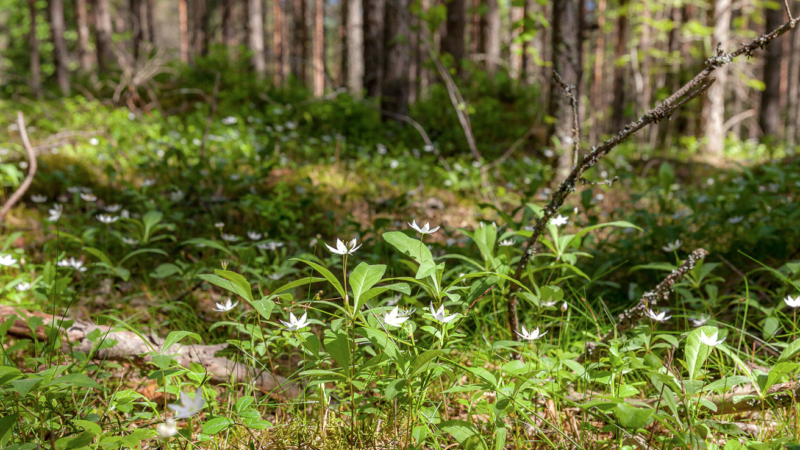 The trail, which is about 2 kilometres in length, runs along the northern slope of the Kuohunharju ridge between the central field of the village and Venttiväylä in Huutijärvi. The route is not maintained in winter. A lighted outdoor recreation trail, about 2 kilometres in length, that is located right next to the Mäyrävuori residential area. The trail is easily accessible from several points along the route and it also has sections suitable for shorter walks. A lighted route about 1.5 kilometres in length that is used all year round. There is fitness equipment along the trail.